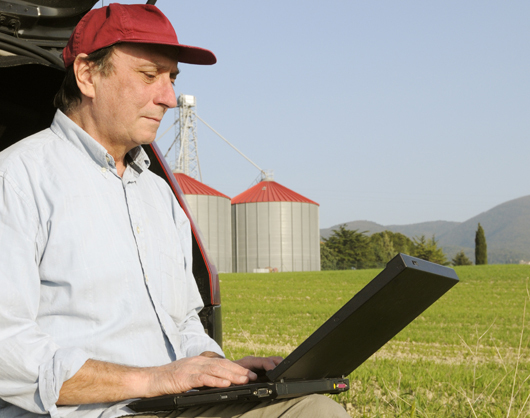 The ExtendAg grower management software tracks all activities through a single system. Real-time data can be accessed anytime, anywhere, ensuring all grower and raw product activities are operating at peak performance. Information and tracking for each grower activity is accounted for, including chemical compliance, harvest tracking, and receiving and grading. Streamlined monitoring of activity means greater transparency, communication, and coordination during every stage of the process, including payment. One system with full transparency increases productivity, while eliminating time spent correcting omissions and mistakes.